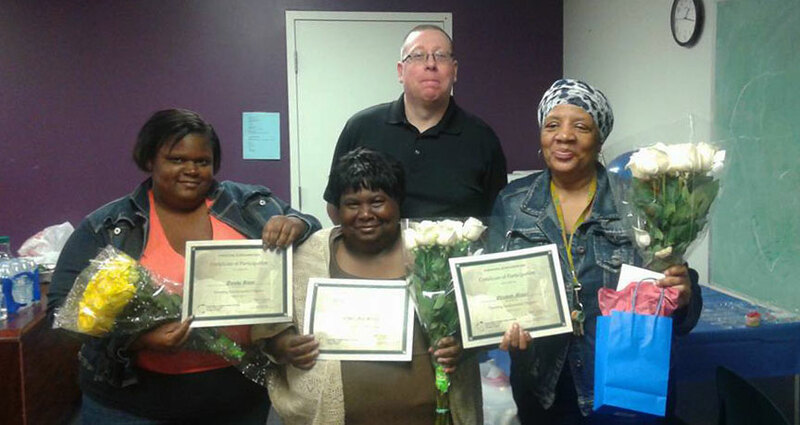 CONGRATULATIONS TO OUR PARENTS WHO RECENTLY COMPLETED THE PARENTING FUNDAMENTALS COURSE: P.A.R.E.N.T.S! Patience – caring for children is hard work. It requires you to have a lot of patience and good will. Awareness – it is important to know your reactions, and those of your children, to all types of situations. This will help you understand how to encourage good emotions and behaviors, and prevent negative ones. Role Modeling – children learn from what adults say and do. An effective way to develop positive behaviors and skills in the child is to show them yourself. Esteem – one responsibility of parents is to develop healthy, confident children. This takes a confident parent who has good self-esteem. Nurturing – giving a lot of love and attention to your children helps them to grow into confident and caring persons. Timely and Consistent – parenting requires you to be timely and consistent in your beliefs and actions. You want to give timely and consistent messages on acceptable behaviors. You also want to be timely and consistent with your discipline. Self-care – for you to be the best parent you can be, you need to be physically, mentally, and emotionally healthy. This means you need to take care of yourself and take time for yourself. Thanks to our wonderful partner, community counseling centers of Chicago, for facilitating the workshops and empowering our parents to learn and grow! Q: What are concept packages? A: CYP’s “Concept Packages” empower tutors to know and teach educational concepts that youth should know at their grade level but are struggling with. 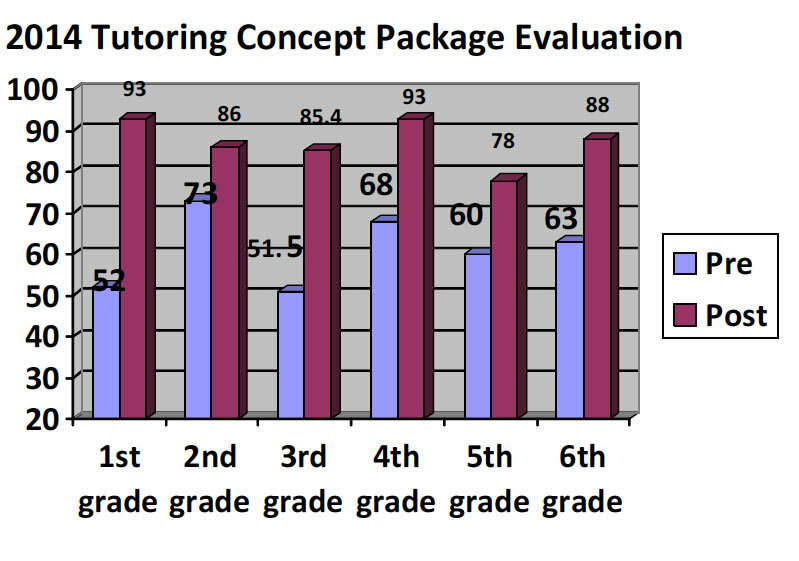 Pre/Post-tests, administered with each Concept Package, measure the effectiveness of tutoring programs. There was a 16% to 30% average improvement between pre and post-test scores in each grade. Q: How have concept packages changed? Q: What is Common Core? Q: How can I help my child?